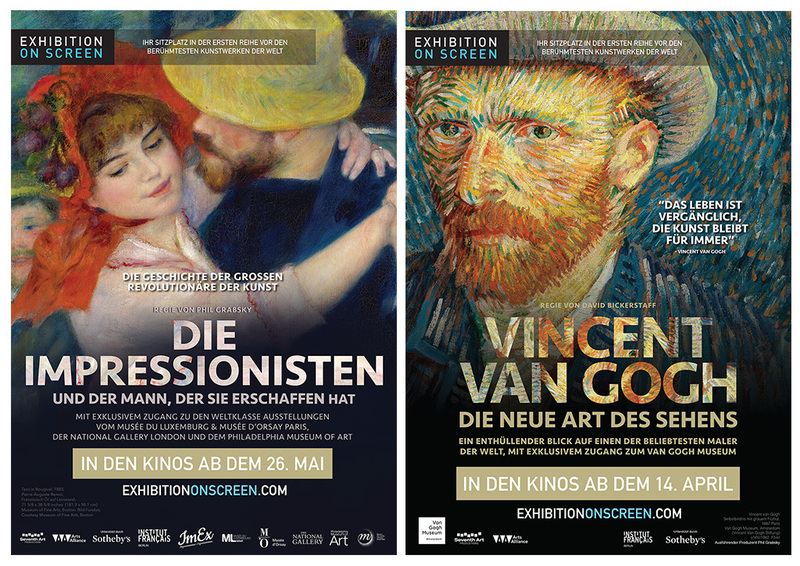 Print and digital marketing materials for a season of classic art brought to the big screen. Our relationship with Arts Alliance has given us the opportunity to play our own small part in growing new audiences around ‘alternative content’. 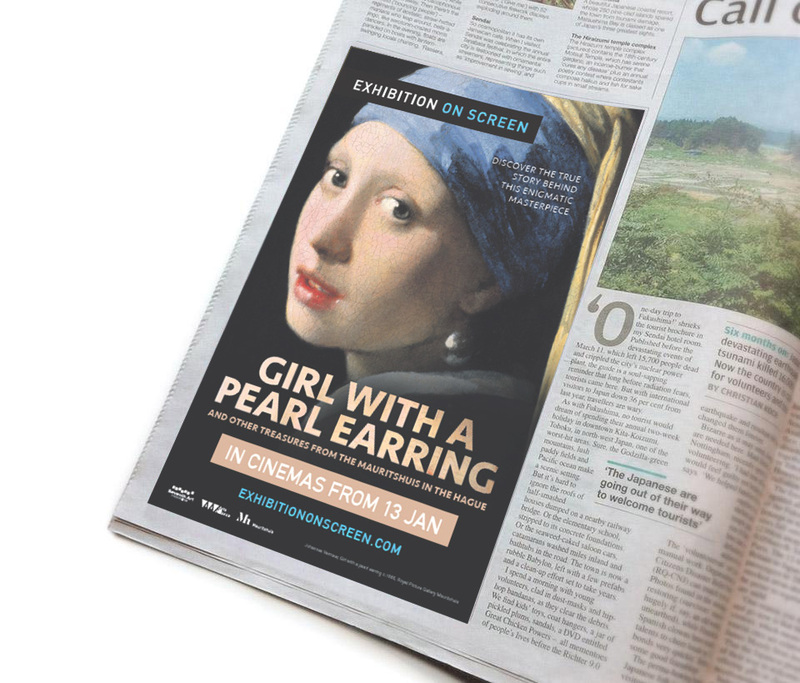 Exhibition On Screen is a perfect example, giving audiences the chance to get up close and personal with art exhibitions in galleries around the world.